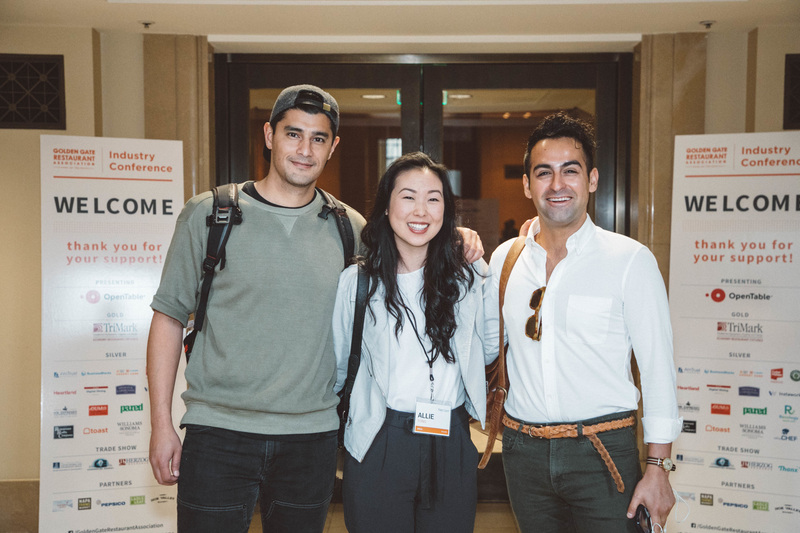 Restaurant Realty Company is an Official Sponsor of the 2019 Golden Gate Restaurant Association (GGRA) Industry Conference this April 2019 in Downtown San Francisco at the Merchants Exchange Building attracting nearly 400 attendees from the Bay Area restaurant community. Restaurant Realty is a Panelist! 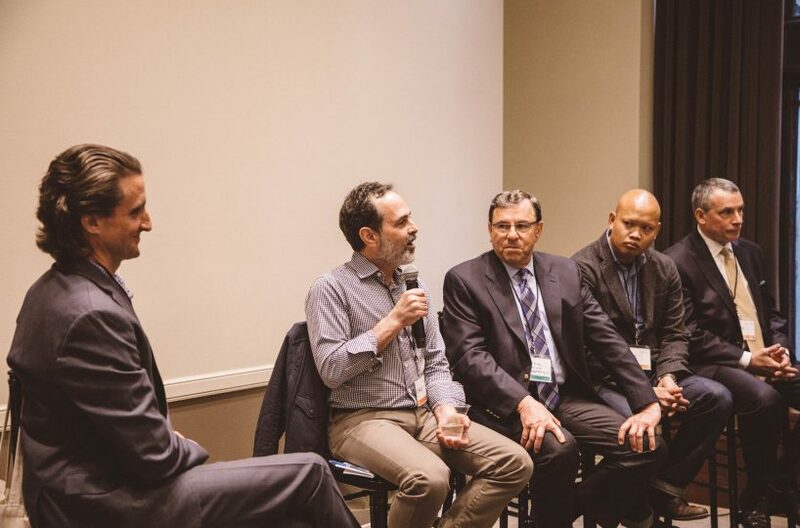 on Tuesday April 16th between 2:00pm – 3:00pm in the Afternoon Breakout #2: Suburban Expansion. This 2-day, 16-hour course covers all aspects of business brokerage in California. Key topics include business brokerage standards, code of ethics, professional designations and licensing. The course also teaches you the basics of “SDE,” which is recasting seller’s discretionary earnings, finding and using comp databases, and techniques for closing the sale. All new members are required to take CABB 101 within 9 months of joining. We will be returning as an Exhibitor to the LA Convention Center. Stay tuned! Clark Knippers, Founder & CEO of Foremark, will be moderating this fantastic session! We had an incredible time meeting you all at the LA Convention Center! Thank you for a great show!!! RSVP to set-up an appointment with a member of our team and will receive a FREE copy of Steve’s Amazon best seller! Learn Steve’s trade secrets from being a front-line restaurant, bar, and club owner/operator, as well as his extensive experience as a buyer and seller of many restaurants, bars and clubs. May 24 and May 25, 2018. This 2-day, 15-hour course covers all aspects of business brokerage in California. The history, business brokerage standards, code of ethics, and professional designation and licensing are all covered. The course also teaches you the basics of “SDE,” which is recasting seller’s discretionary earnings, and techniques about closing the sale. In order to register for this course you must be a CABB member. All new members are required to take CABB 101 within 9 mos of joining. IBBA Workshop - "Industry Specialization - Innovative Techniques to Get Profitable Results"
Steve will share how evolving into a specialist has proven advantageous in growing his business. Since 1996, Steve has personally sold over 900 restaurants, bar and club businesses, over 30 related commercial buildings and completed over 3,000 valuations. Steve will outline his targeted marketing program including: State of the Art Internet Marketing Program, Bi-Weekly Email Newsletters, Restaurant Rap Quarterly Newsletter, Targeted Email Blasts, and Social Media Marketing Programs. Additionally, he will cover the advantages of being the Go-To Restaurant Broker in California, his Buyer Broker Representation program, being an Expert Witness and performing broker’s opinion of value for free on a regular basis. 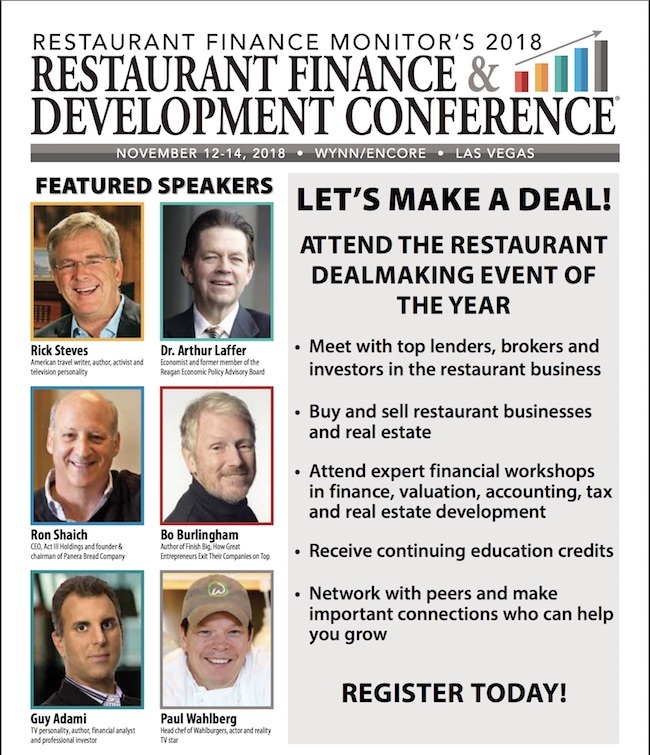 Attendees will receive a complimentary copy of Steve’s book, Restaurant Dealmaker – An Insider’s Trade Secrets for Buying a Restaurant, Bar or Club. Restaurant Association (GGRA) Industry Conference this past April 9-10, 2018 in Downtown San Francisco! 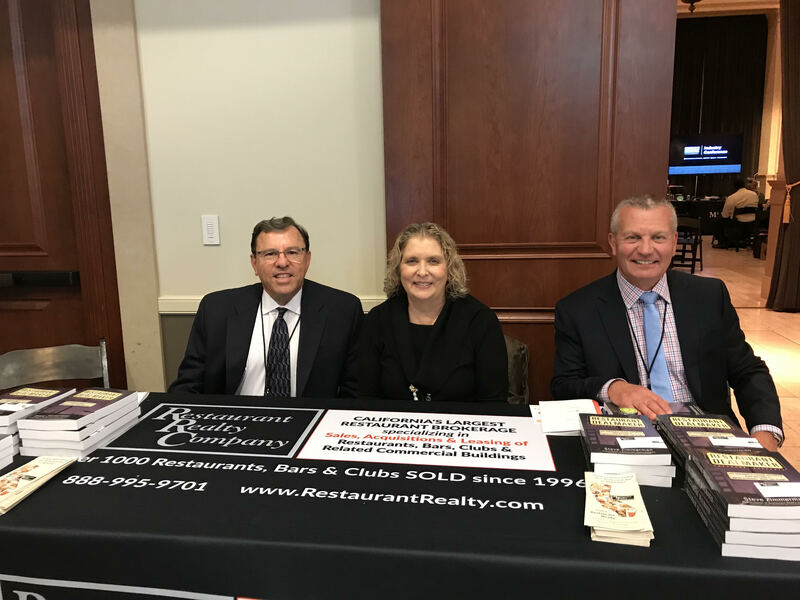 Restaurant Realty was a Panelist and hosted a wonderful booth attracting nearly 400 attendees from the Bay Area restaurant community. Definitely come next year to the GGRA to learn more about food delivery innovation, working with influencers, cannabis, vegan options and more! 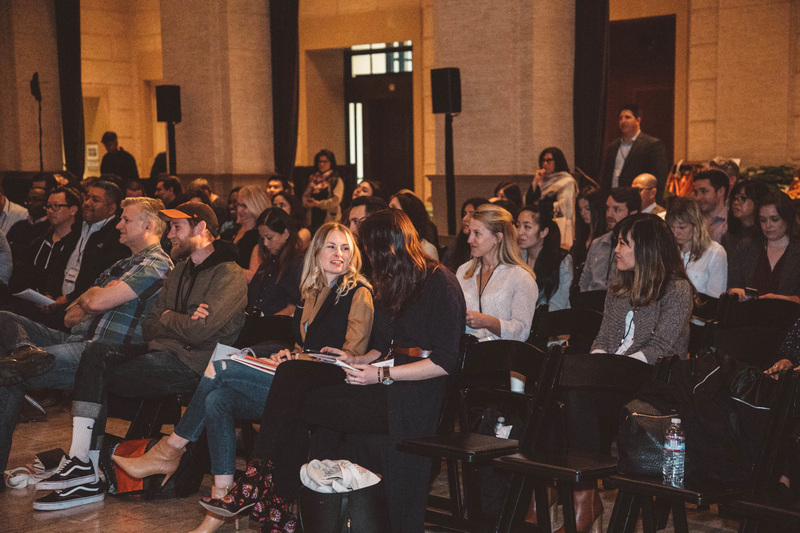 Connect with industry experts and local Bay Area restaurant owners, share challenges and best practices for success, and gain valuable tools to strengthen your restaurant business in 2018. Was a great experience. IBBA Conference Seminar - "Selling and Valuing Restaurants"
Are you attending the 2017 International Business Brokers Association (IBBA) Conference? Want to learn more about Valuation? Join Steve Zimmerman’s Course #215 Seminar “Selling and Valuing Restaurants” at 2017 IBBA Annual Conference workshops on Monday May 8th from 8:00am – 12noon. Restaurants are specialized businesses comprising a large segment of many business brokers’ inventories. Learn how to effectively list, market and sell restaurants, as well as how to value a restaurant using traditional appraisal approaches. Discuss how to recast financial statements using industry averages, write effective ads and understand average unit sales. No prerequisites. 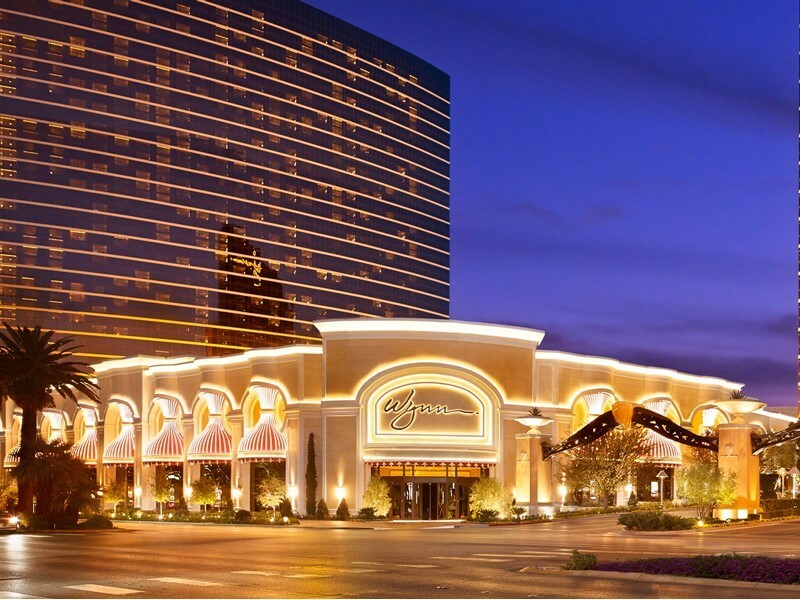 Going to the California Association of Business Brokers (CABB) Annual Conference this year? 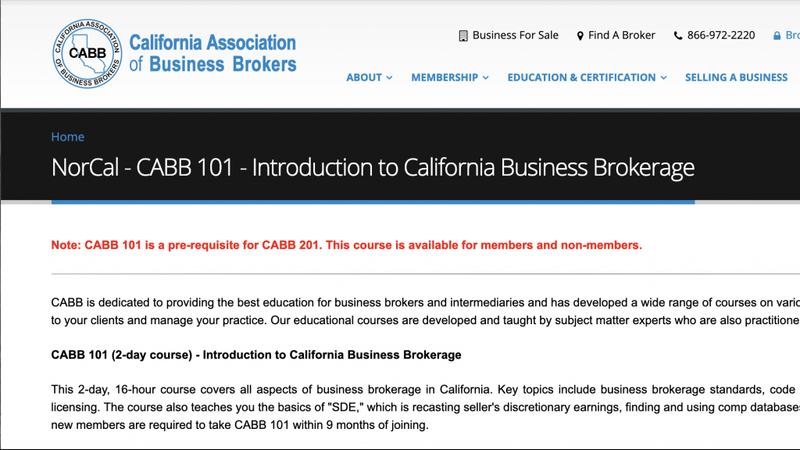 Need a crash course teaching you al aspects of business brokerage in California? Join Steve Zimmerman for “CABB 101 – Introduction to California Business Brokerage” on Wednesday April 5 through Thursday April 6, 2017 from 8:00am – 5:00pm. This 2-day, 15-hour course covers all aspects of business brokerage in California. The history, business brokerage standards, code of ethics, and professional designation and licensing are all covered. The course also teaches you the basics of “SDE,” which is recasting seller’s discretionary earnings, and techniques about closing the sale. All new members are required to take CABB 101 and CABB 201 within 9 months of joining. Restaurant Realty Company was founded by Steven D. Zimmerman in the San Francisco Bay Area in 1996. Since inception the company has developed into the largest California restaurant brokerage specializing in sales, acquisitions and leasing of restaurants, bars and nightclubs with local representation in the San Francisco Bay Area, Sacramento, Los Angeles, Orange County and San Diego markets. Restaurant Realty’s brokers and agents are well versed in conducting deals with independent restaurant owners, landlords, buyers, and lessees of businesses and real estate, as well as larger ownership groups and buyers of multi-unit operations, franchises and chains. Restaurant Realty’s current brokers and agents have had great success completing transactions with over 2,000 clients, selling/leasing over 1,000 restaurants, and completing over 3,000 valuations.